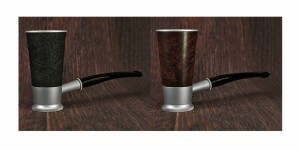 Each of the three styles will be offered in two finishes, Smooth and Sandblasted, and will carry an MSRP of $250 through authorized DE Pipe Collection retailers. The pipes feature a modular design, which allows for customization through the purchase of additional bowls with varying finishes, along with stems in both bent and straight varieties. Interestingly, the pipes also feature a windscreen cap, engraved with the Drew Estate logo to allow for smoking in the windy conditions. 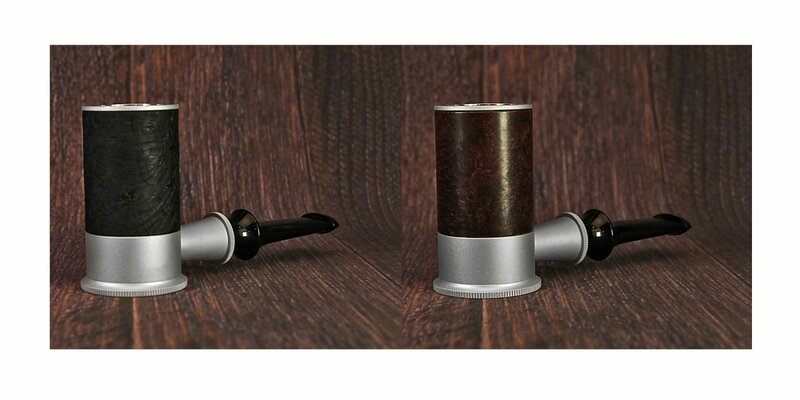 The pipes are custom designed by Tsuge and utilize a patented aluminum technology that is guaranteed to remain cool to the touch during smoking. For more information about the “DE Pipe Collection by Tsuge”, please visit Drew Estate’s booth at the 2014 IPCPR tradeshow in Las Vegas, NV at Booth #210. Also, please use Drew Estate’s hashtag #DEipcpr on any posts relating to Drew Estate and IPCPR. Lastly, follow all of Drew Estate’s IPCPR coverage at http://drewestate.com/ipcpr. Founded in New York City in 1996. 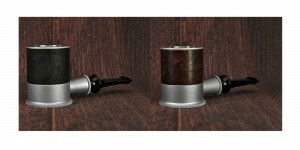 Drew Estate has become one of the fastest growing tobacco companies in the world. Under their mantra “The Rebirth of Cigars”™, Drew Estate has led The “Boutique Craft” movement by innovating new elements to the tobacco industry with their unique tobaccos and blending styles that have attracted new and old cigar enthusiasts. 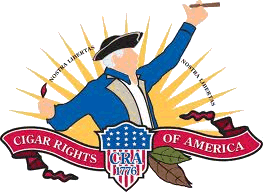 In their Gran Fabrica Drew Estate, the Nicaraguan headquarters, Drew Estate produces a variety of brands such as ACID, Herrera Estelí, Kentucky Fired Cured, Liga Privada, MUWAT, Natural, Nica Rustica, Tabak Especial, UnderCrown, and Java by Drew Estate.